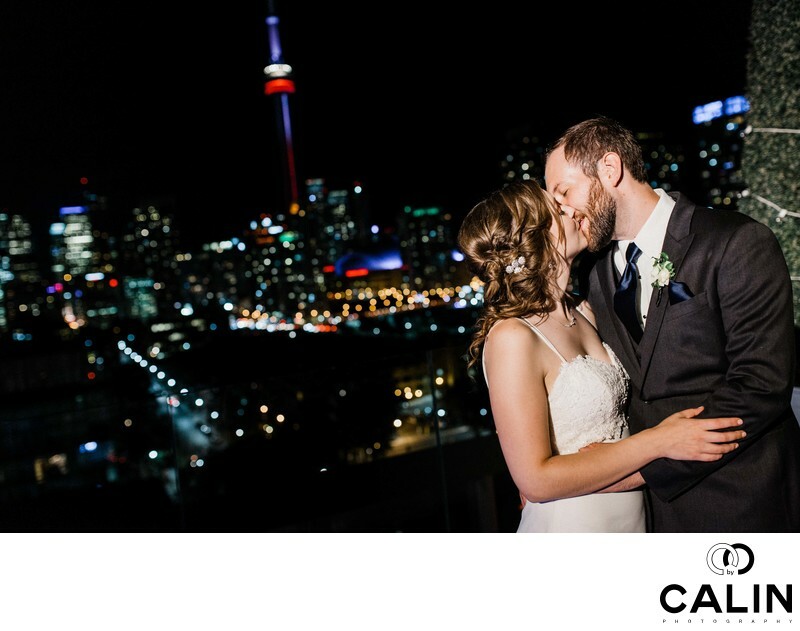 The couples who want to have a Thompson Hotel Toronto wedding have to take night photos on the rooftop. The splendid view of the city skyline is conducive for really romantic photos. Location: 550 Wellington St W, Toronto, ON M5V 2V4.